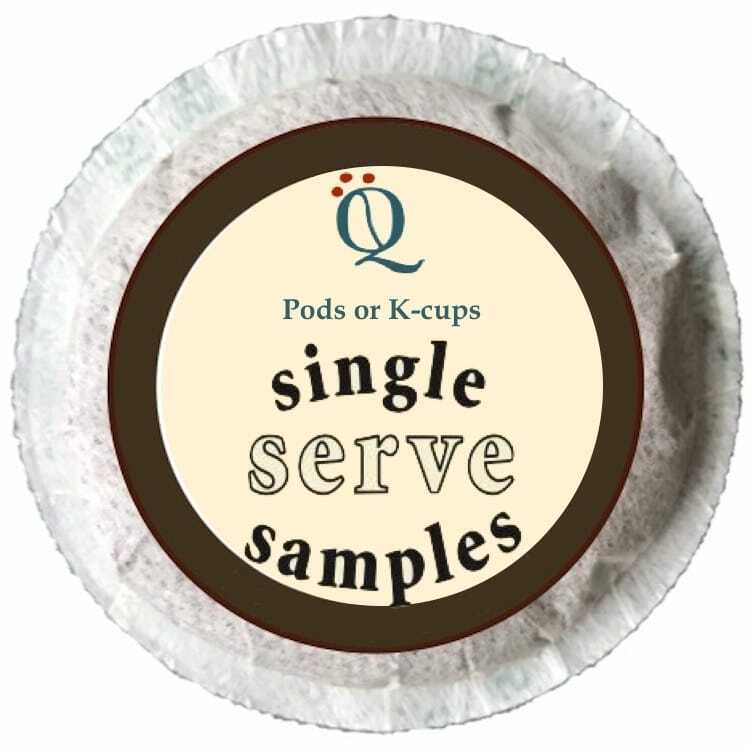 Our sample single serve packs contain either four unique pods or four unique Q-Cups, depending on your order. The price includes shipping*. 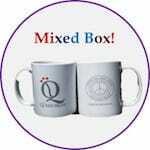 When ordering, please indicate if you would like a random selection (i.e., both medium and dark roasts) or coffees only of a specific roast. 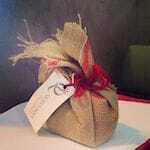 A limited number of decaffeinated and flavored coffee samples are also available upon request. * Regular shipping will be charged if additional items are included in your order. 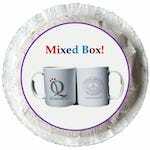 **Number of sample packs allowed per customer may be limited.